It happened, it really happened. 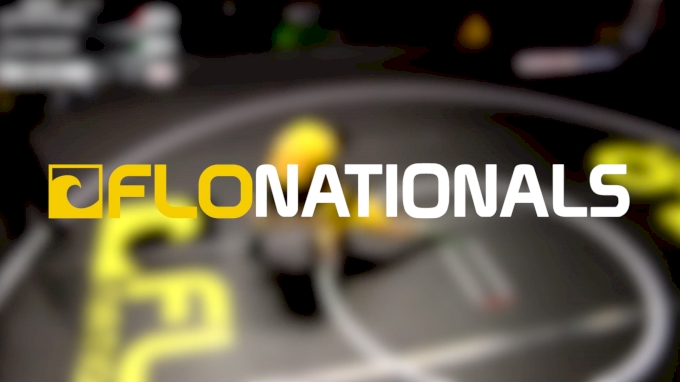 We got to see two of the world's best pound-for-pound wrestlers converge on one weight class and meet in the finals of the World Championships in Paris on Saturday. 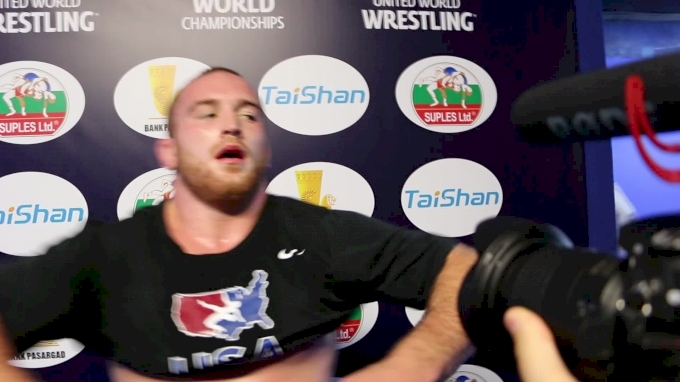 As if witnessing the USA's Kyle Snyder beat Russia's Abdulrashid Sadulaev wasn't enough, the race for the team title between their two countries would be decided by the match too. Here's how it went down. Snyder called his shot. He said in his post-match interview (above) after the semifinals: "From the moment that whistle blows, I'm going to attack." 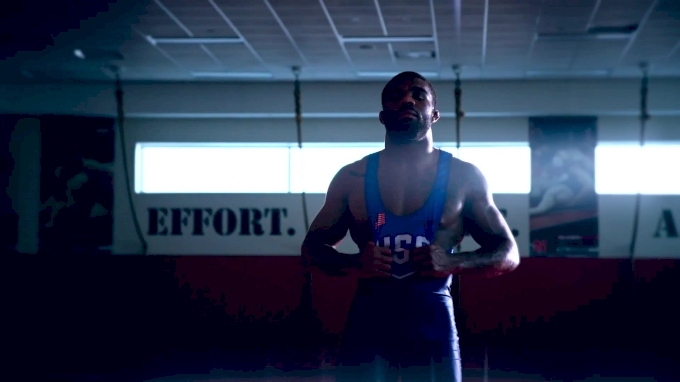 That attitude, while inevitably would prove to be fruitful, cost Snyder the first takedown of the match. He forced forward and attacked, and Sadulaev simply dropped levels as he got close to the edge. Snyder was so excited at the prospect of getting Sadulaev into a short offense position that he lunged too far and got out of position enough for Sadulaev to take advantage. The takedown happened at the edge, and Sadulaev went hard on a gut and tried to sneak another two points on continuation. Though Sadulaev didn't score, I think Snyder went back to center with a little bit more respect for Sadulaev's athletic ability and for the horsepower behind his gut wrench. 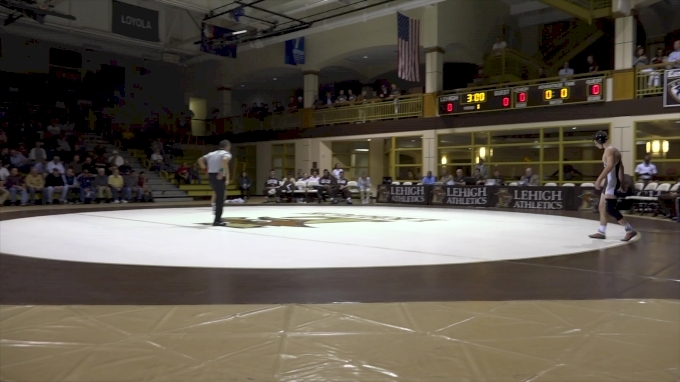 Snyder settled into the match directly after the first takedown, and the next scoring exchange saw Sadulaev pull Snyder into short offense and get stepped out. Snyder seemed to figured his way through the defensive head and hands of Sadulaev. Even though Snyder was still behind on the scoreboard, the momentum shifted a bit on that step out. 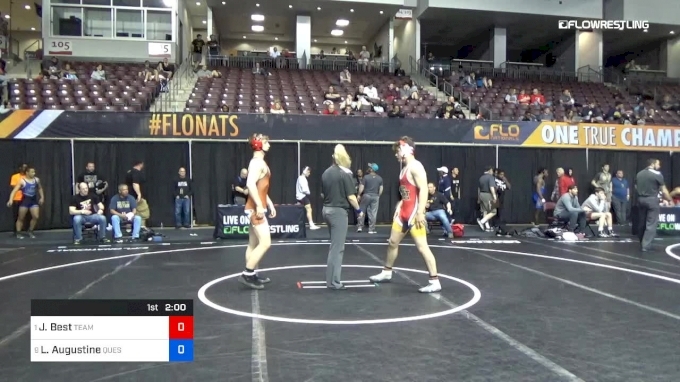 In the opening seconds of the second minute, Snyder dropped in on a level change that Sadulaev obviously had scouted. Sadulaev attacks through the arm of Snyder and got a great lock on the leg. To Snyder's credit, Sadulaev scores a takedown on pretty much everyone else in the world in that scenario, but Snyder held him to a step out. 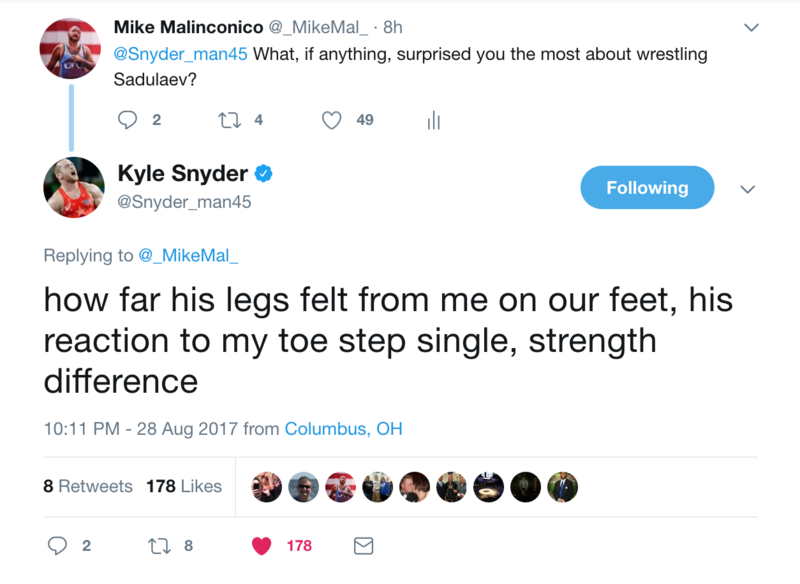 The fact remains that Snyder was surprised that the Russian was able to react to his toe-step single leg the way that he did. 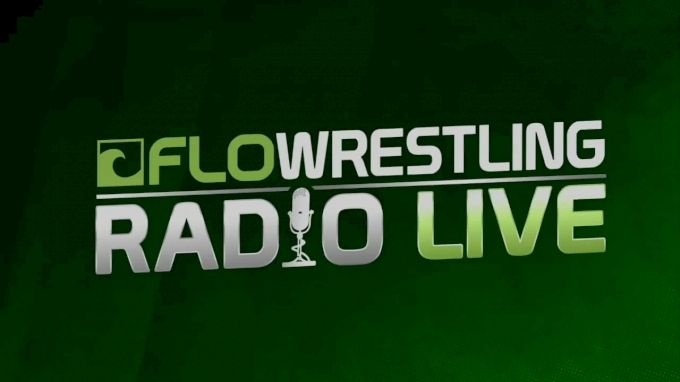 At 1:25 on the match clock, the official inexplicably stops the action and warns both wrestlers about head-butting. They both ignore him. Rightfully. There is no way to downplay the importance of the takedown that gave Snyder the lead on criteria going into the second half of the match, but you have to take into account that the first 2:20 of brutal hand-fighting that got him that takedown. The effectiveness of Snyder's hand-fighting can be seen in the first few seconds of the third minute when Sadulaev, traditionally a hard left-foot lead, started to change to more of a squared stance. Then when Snyder's footwork brings him close to the out-of-bounds line Sadulaev makes a monster mistake; he wrestles for a step out instead of wrestling for a takedown. As Sadulaev was pressuring in and trying to get a point Snyder simply angles his body and changes levels to a go behind. Coming out of the break, Snyder continues the course of hand-fighting, with one minor but influential improvement; he starts to level change into and out of ties. Even the best wrestlers will succumb to serious in-match anxiety if they're not sure if and when they can get their hands on you. While Sadulaev was off balance, Snyder pulls him into short offense. Because Snyder went behind him so easily at the end of the first period, I think he got a bit lax on his go-behind finish, and Sadulaev almost turned it into a score for himself. Toward the end of the fourth minute, Sadulaev mounts one more attack, pushing Snyder's back to the edge and finishing a takedown after he went out of (and then back in) bounds. Sadulaev is dangerous from an overlook. At 4:24 Snyder digs in on an undertook, and Sadulaev immediately goes to a little whip technique that he's previously used to success. Sadulaev doesn't score, but he brings Snyder to his knees twice in the fifth minute with the same technique. It is very obvious that Snyder's internal clock has a "one-minute sprint" function built into it because the number of level changes and snaps increased exponentially in the last minute of the match. 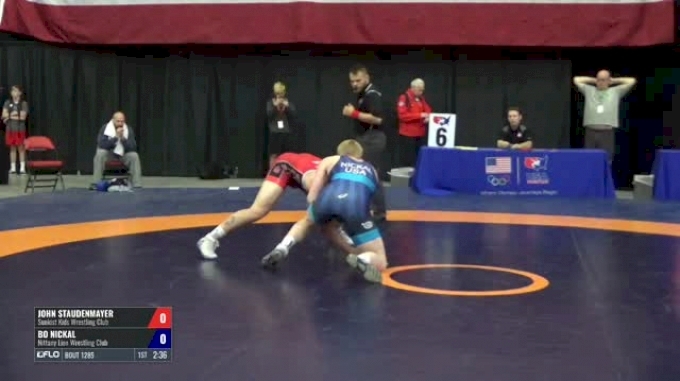 At 5:10 on the match clock, Snyder level changes and penetrates on a leg attack. Sadulaev absorbs it violently and pulls Snyder off the legs, but you can tell that it took a tremendous toll on the Russian. For me, watching from Austin, Texas, I gained confidence seeing Sadulaev eat a shot like that. Snyder's next shot scored a step out. 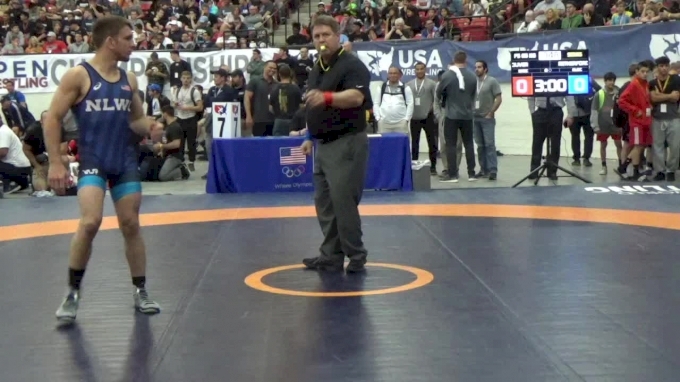 Sadulaev took a little longer to get back to the center with 40 seconds left. Most upper weights can either hand-fight you into the ground OR they can go under you and attack your legs. The threat of one empowers the other. With just 24 ticks left on the clock, Snyder proved that he can do both by threatening a leg attack and pulling Sadulaev down just before he went behind him for the winning takedown. The last 16 seconds saw Sadulaev throw everything he had in his bag of tricks at Snyder (including that slick little overlook whip) but to no avail. The United States are World Team Champions.